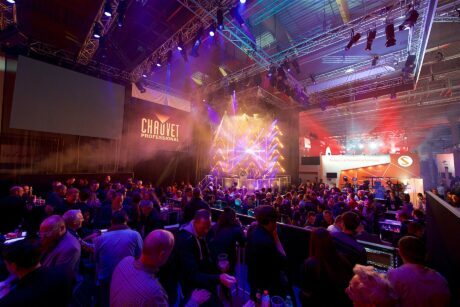 FRANKFURT – Large crowds turned out at the CHAUVET Professional stand throughout Prolight + Sound. 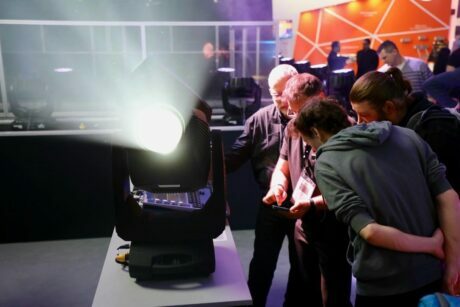 Without question, the brightest attraction that drew these visitors were the company’s new Maverick MK3 Spot and Maverick MK3 Profile LED fixtures. 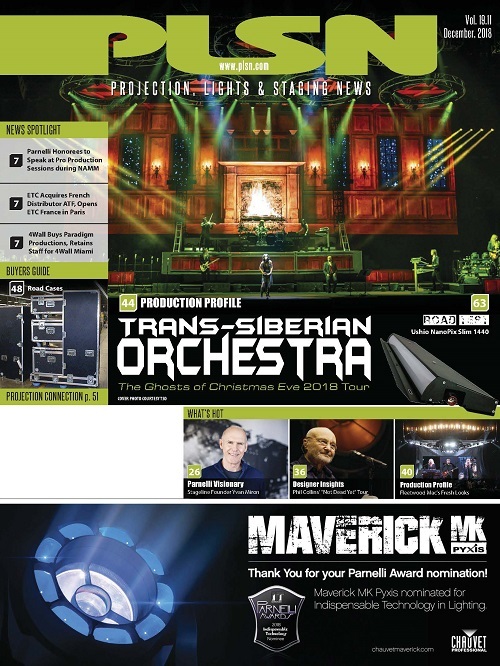 Supported by a marketing campaign built around a “take your breath away” tag line, the new fixtures were indeed awe-inspiring with their intense output, making them ideally suited for even the largest arena and stadium applications. The new 820W fixtures also offer best-in-class in terms of their weight and dimensions, being lighter and more compact than any luminaire with a comparable output. Adding to their advantage is a wide range of performance features, including full-loaded static, rotation and animation effects. 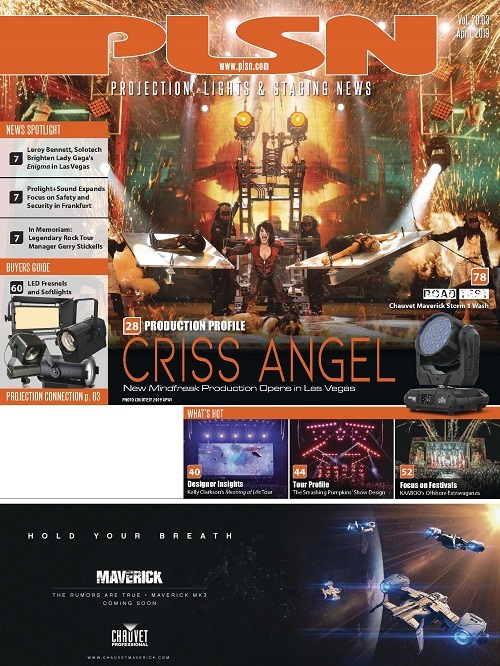 Both fixtures have a 6° to 54° zoom angle, the widest ever offered in the Maverick series. 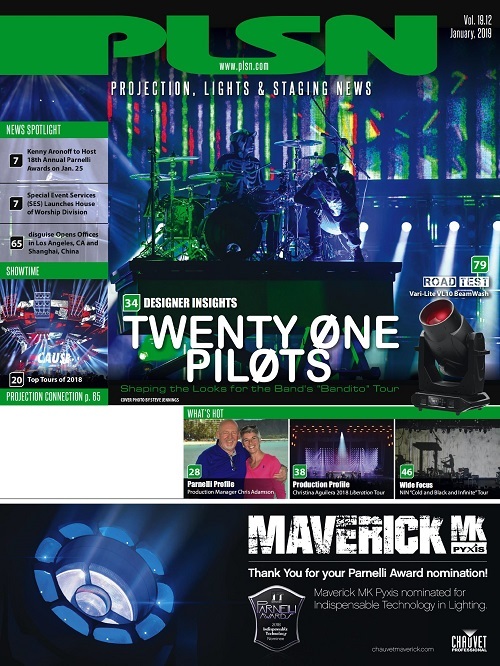 Other fixtures in the CHAUVET Professional line (new and existing) were featured in the stand’s stunning David Howard designed lightshow that ran throughout the four-day conference. 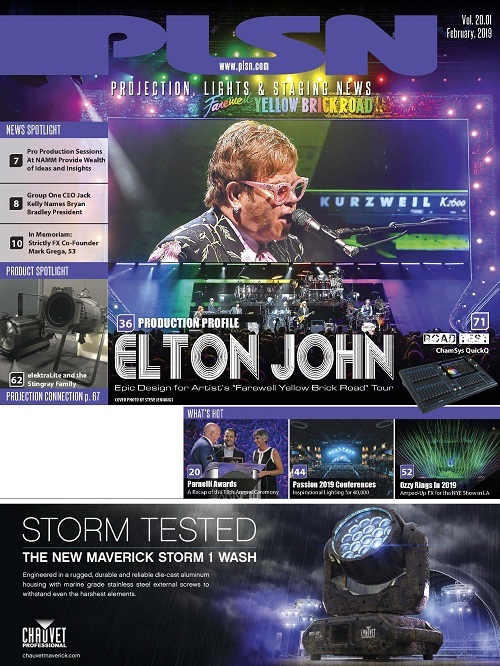 Particularly noteworthy in Howard’s show were the Maverick MK Pyxis, Rogue R1 FX-B, the Maverick Storm 1 Wash, and IP65 COLORado Solo Batten, a powerful one-of-a-kind batten that projects a single homogenized wash with smooth color-mixing, a quality that gives it the appearance of a bright single bar of light without round “eyes” or pixels. 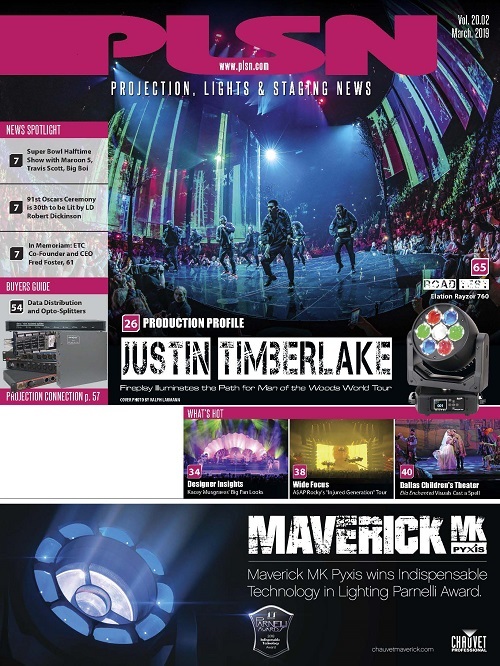 Another crowd pleaser, was the CHAUVET Professional after party for the world preview of the Maverick MK3 fixtures that featured food, drink and the music of Spirit Of Soul. The party took place at the end of the show’s first day, and although the company’s team was in good spirits then, they would have been even more ebullient later based on their company’s record-breaking PL+S performance.